In a U-turn, the UK government on Wednesday put on hold plans to suspend "golden visa" category in reference to its use by super-rich foreign nationals, including Indians, to acquire fast-track settlement rights in Britain. The UK Home Office had said last week that the route would be suspended until new rules are put in place next year, under which independent, regulated auditors will assess such high net worth applicants' financial and business interests and check they have had control of the funds for at least two years. However, the Home Office said that the plans are on hold, without an explanation behind the decision. "The Tier 1 (Investor) visa is not currently suspended, however we remain committed to reforming the route. A further announcement will be made in due course," a Home Office spokesperson said. Transparency International UK, a non-profit anti-corruption body which had welcomed the crackdown, condemned the reversal, which it said is believed to be the result of opposition from other government departments. "It is vital that government has a joined-up approach to fighting corruption with departments working together in unison. We are concerned to hear conflicting messages on government action on this important issue over the past week," said Rachel Davies Teka, Head of Advocacy at Transparency International UK. "We call on the government to urgently clarify its policy towards the Tier 1 Visa Scheme, as well as set a timetable for when and how the promised review of previous recipients will be carried out," she said. The group said that any new investor visa system must be water-tight, and subject to independent checks to ensure it does not become a "red carpet" for those who seek to use the UK as a safe haven for their "ill-gotten gains". Under the scheme under review, a 2-million-pound investment bought a visa and indefinite leave to remain (ILR) after five years. An investment of 5 million pound cut down the eligibility period for ILR to three years and 10 million pound meant the investor could be eligible for permanent settlement within two years along with his or her dependents. 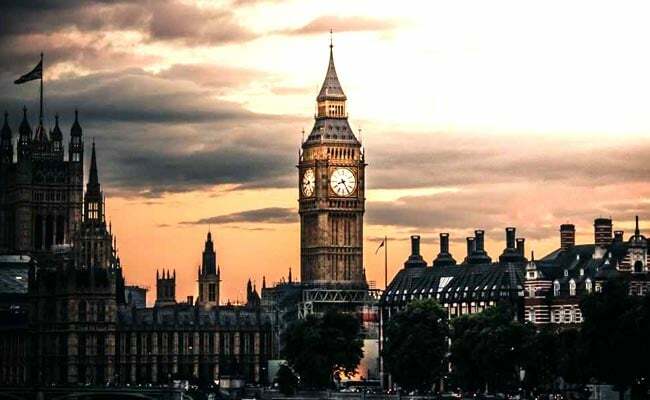 According to official figures, around 76 Indian millionaires have used this visa category to gain permanent settlement in Britain since 2009, with a peak of 16 Indian applicants in 2013 and seven last year. The highest number of the over 1,000 such visas issued last year went to Chinese and Russian millionaires. The Home Office had launched an investigation into Tier 1 Investor visas issued to wealthy Russians as relations between the UK and Russia nose-dived following the deadly nerve agent attack on former Russian double agent Sergei Skripal and his daughter Yulia earlier this year. It led to Chelsea football club owner Roman Abramovich withdrawing his Tier 1 Investor visa application and has since acquired Israeli citizenship instead.